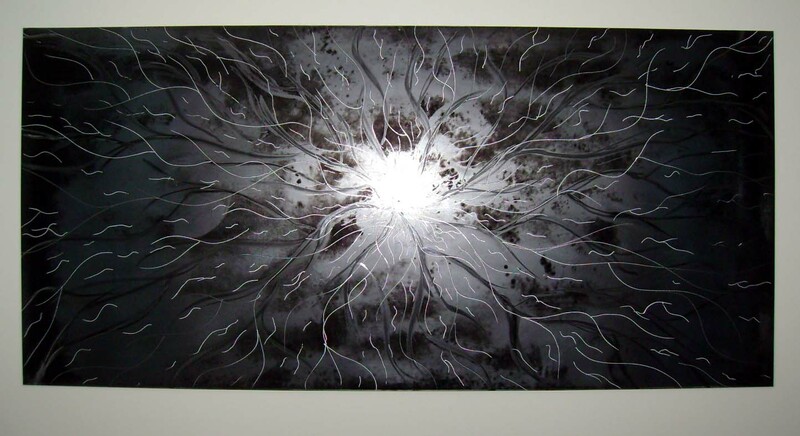 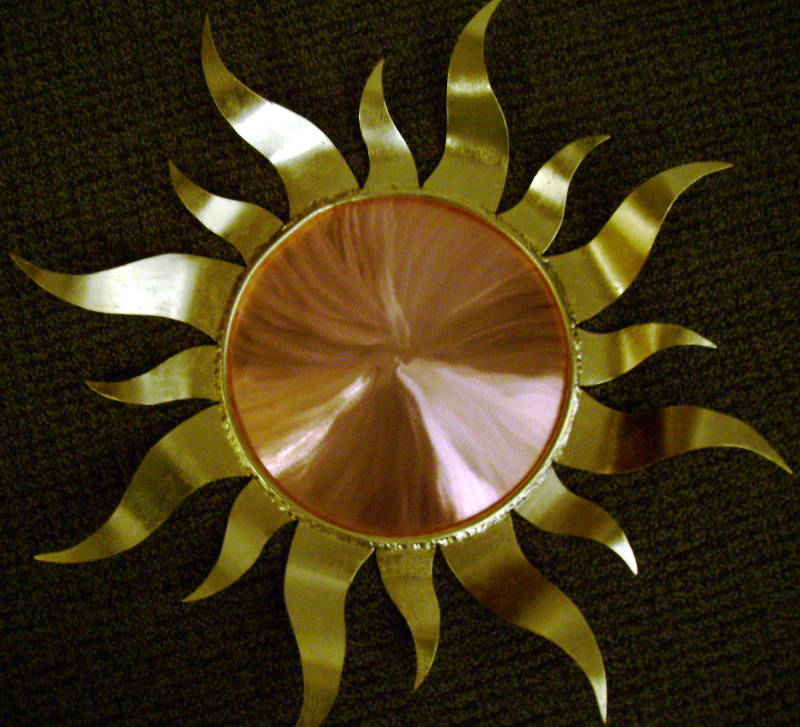 All Handmade Metal Art pieces are custom fabricated and are one of a kind. 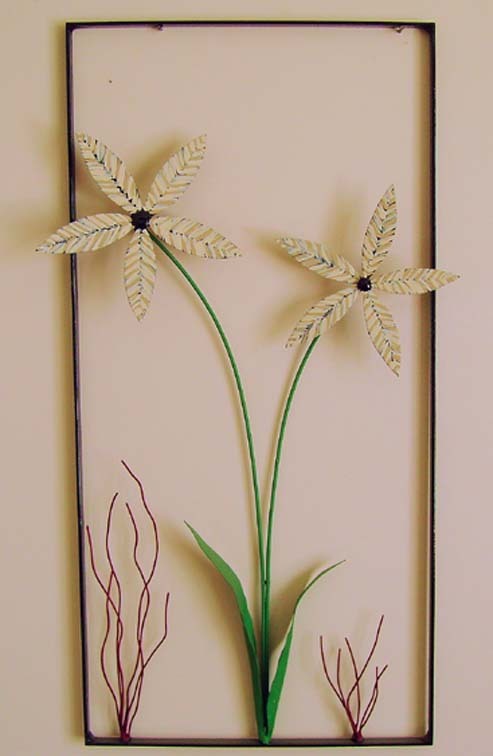 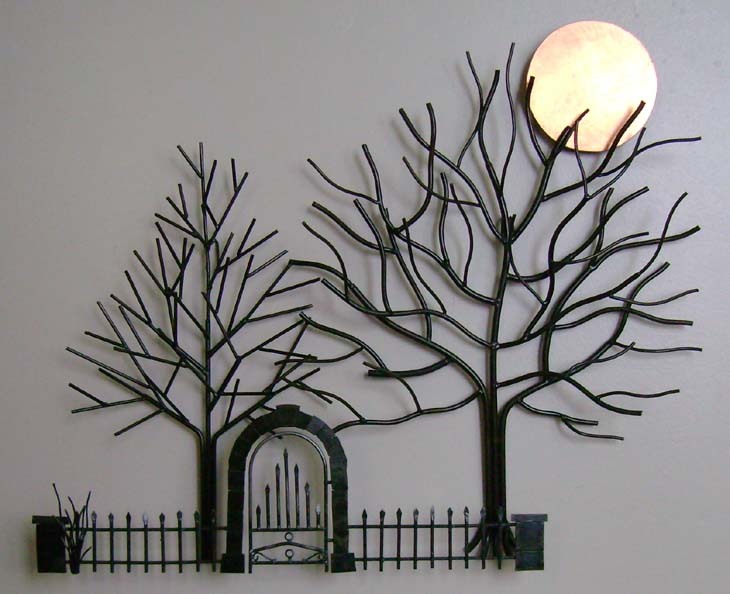 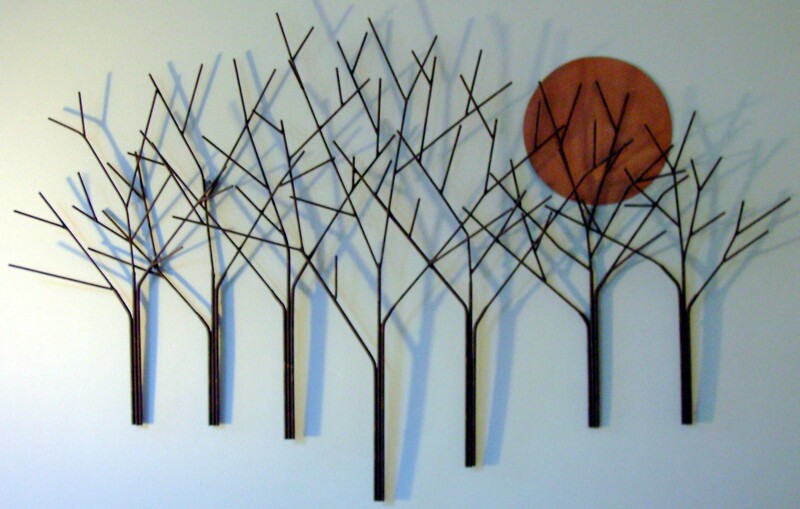 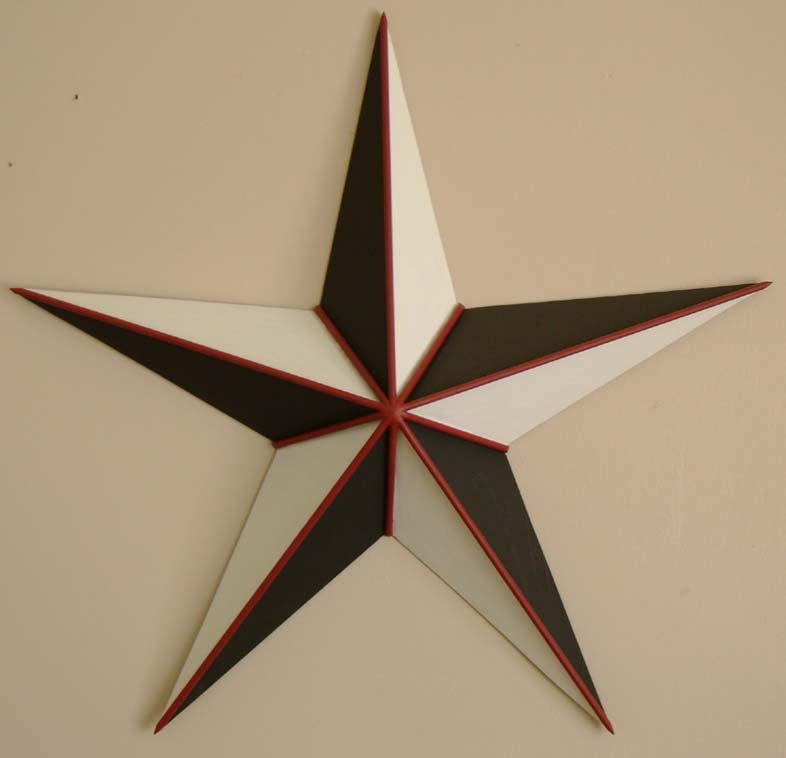 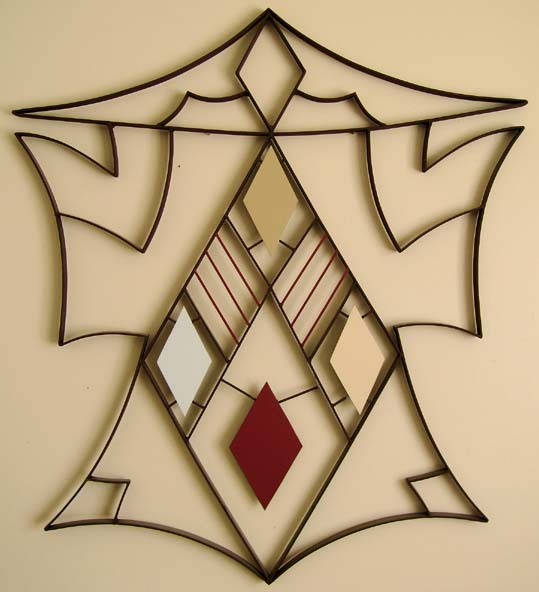 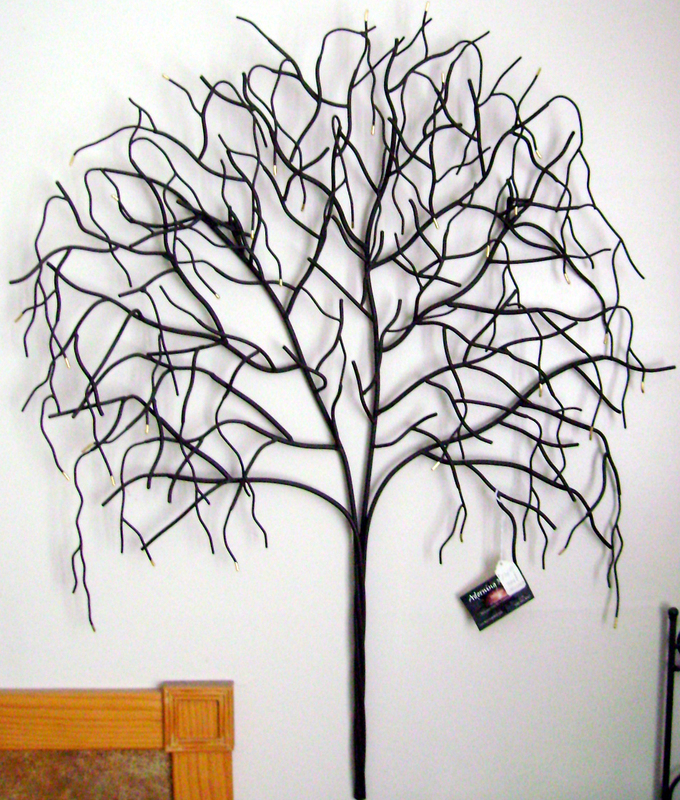 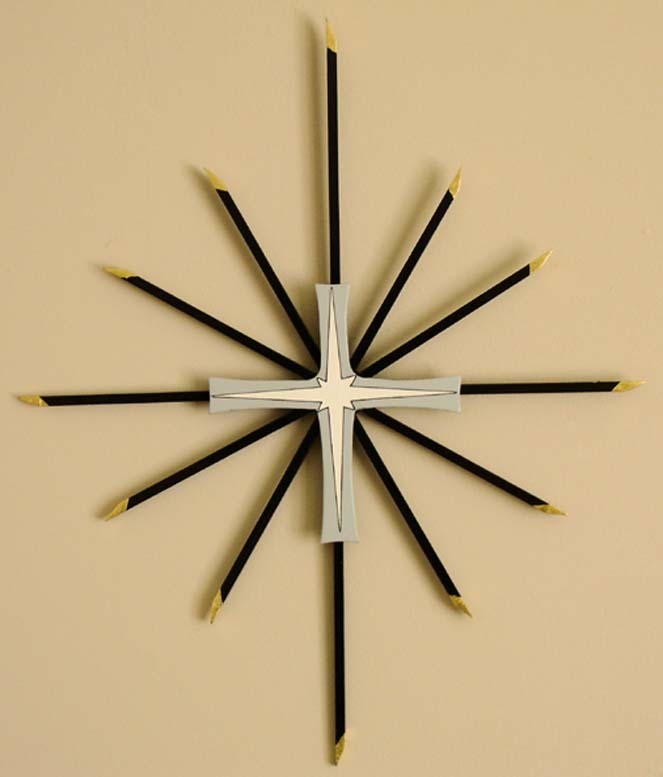 Custom Handmade Metal Art and Custom Handmade Sculptures can be made in any size and color. 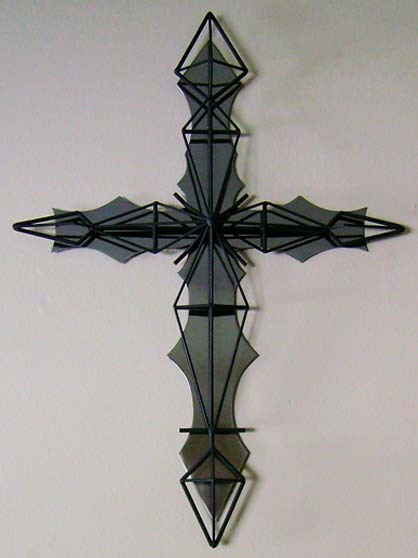 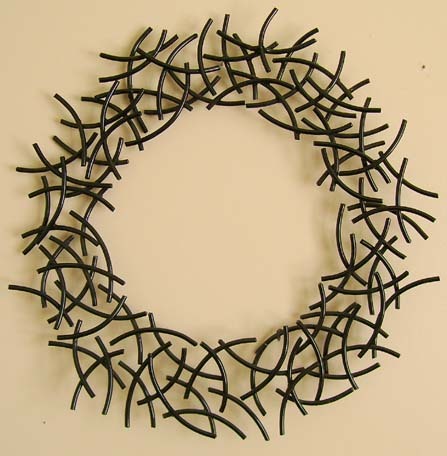 All Custom Handmade Metal Art and Custom Handmade Sculptures are made from solid steel and are of the finest quality.